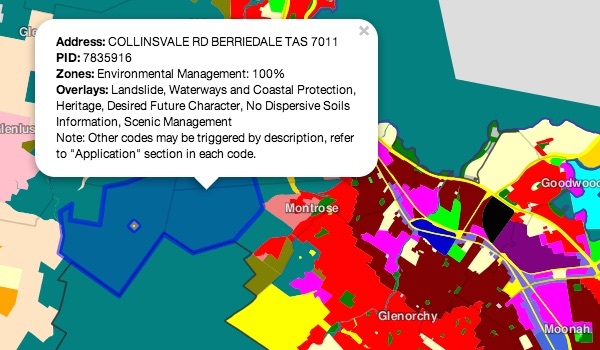 I am a GIS guy, a developer, I do software and I'm a practiced spatial data wrangler. I currently work at CRCSI in Hobart, Tasmania. I have a Surveying and Spatial Sciences degree and completed Honours in 2010. This is a little website about me. While I have extensive experience with specific GIS software products, including ArcGIS, FME, MapInfo, QGIS, Eonfusion, GRASS, GDAL/OGR, GeoServer, and databases, including SQL Server, Oracle and PostGres/PostGIS. I'm pretty good at being software agnostic, or software opportunistic! I understand software and IT and how it all fits together, from the kernel to the browser, from the database to the desktop. That said, the following lists contain some more specific skills. 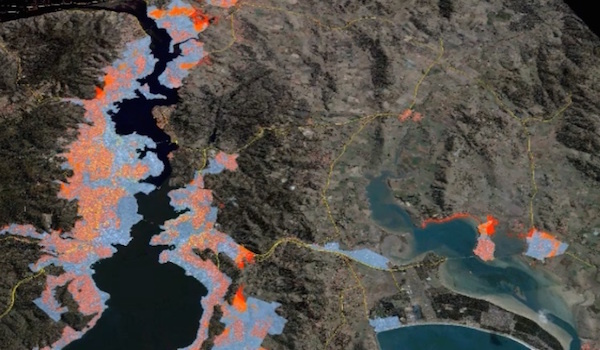 Development and implementation of a model of urban housing growth for Kingborough and later the Greater Hobart region. You can download a copy of Alex Leith's Urban Housing Growth Model thesis here. An exploration of Victorian crash data. Check out the crash maps here. 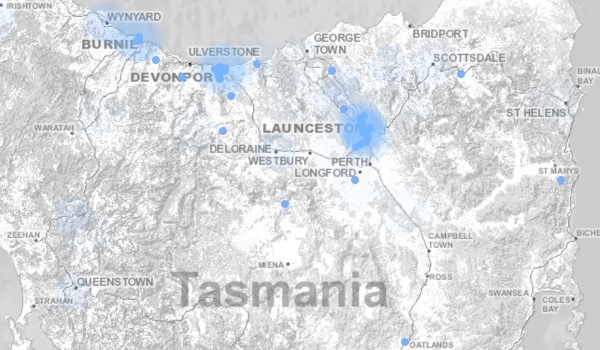 An interactive map was developed and used for four Tasmanian councils to present their draft zoning maps. You can view Glenorchy City Council's Draft Interim Planning Scheme here. 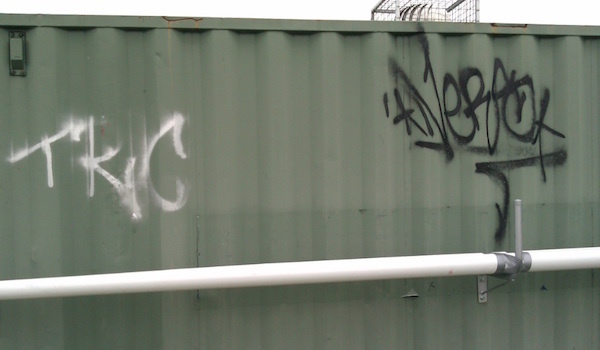 Research and deployment of a simple forms based system, Open Data Kit, to capture information about graffiti for Glenorchy City Council. This one made the news! And you can see the resulting Graffiti in Glenorchy map here. This is just a little web-map, but it uses some nice stuff! There's TopoJSON used to store the vector data, which means small file sizes and retaining interactivity, and Leaflet for the mappy bits. 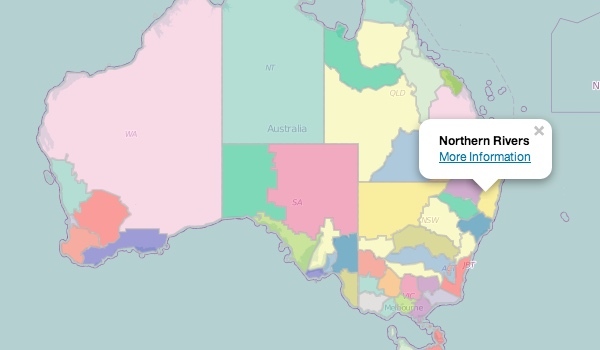 Check it out: NRM Regions Map. 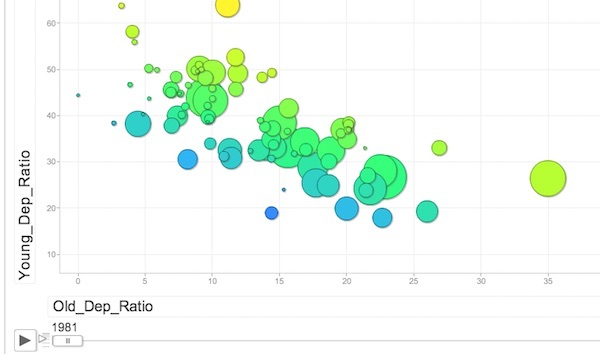 An exploratory graph that shows population by dependency ratio, which is where there are a higher proportion of people in young or older age groups, by suburb for greater Hobart. Consulting - I can do work rapidly in a number of areas, including web-mapping (simple and complex), spatial data wrangling and software development. My consultancy is called Auspatious. Whatever else - get in touch, tell me what's up or what's an opportunity. You can find me on the social media pages below, or email me.